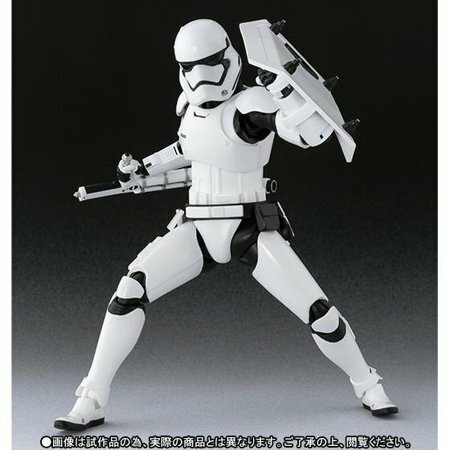 New Force Awakens S.H. 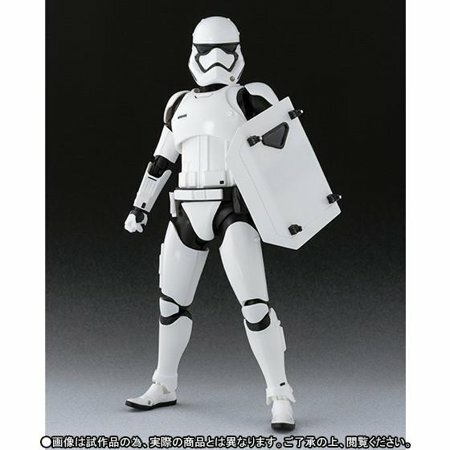 Figuarts First Order Stormtrooper Figure now in stock! Walmart has debuted a brand new Force Awakens themed S.H. 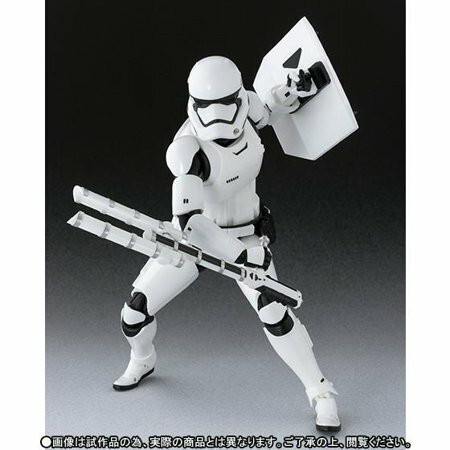 Figuarts action figure of a First Order Stormtrooper! 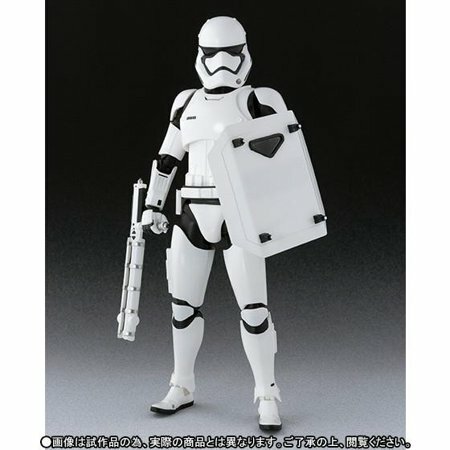 This figure costs $89.59 and shipping is free. As of this writing there are only 6 of these S.H. 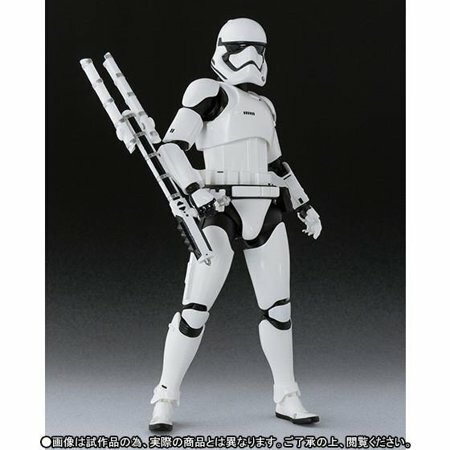 Figuarts figures left in stock so order soon.